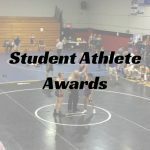 Wolves News · Feb 14 Check out our New Student Athlete Award Page! 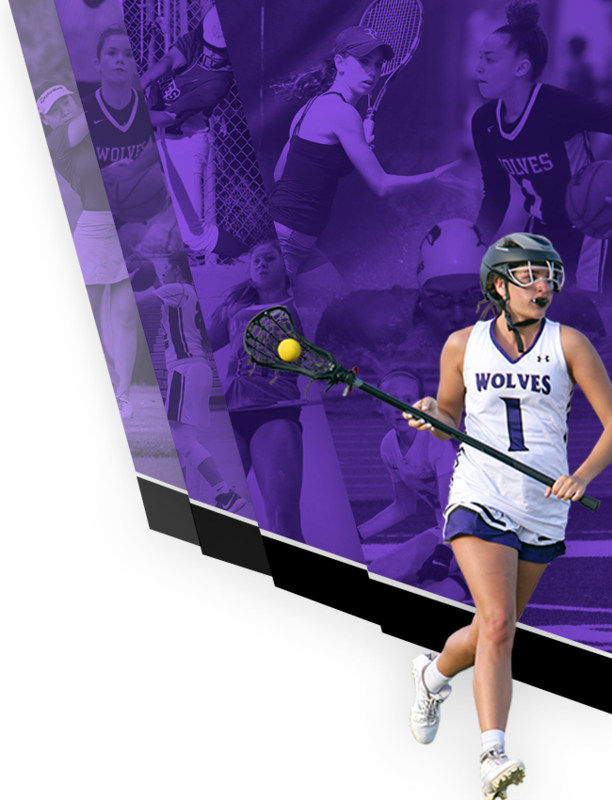 Monday, February 13, 2017 3:30 PM Timber Creek High School AWAY 8 Lake Howell High School HOME 0 Meet Recap The Wolves finish off the Huskies easily with a score of 8-0. Timber Creek will travel to Hagerty Wednesday to play the Huskies. Go Wolves! Saturday, February 11, 2017 11:00 AM Timber Creek High School AWAY 10 Lake Brantley High School HOME 0 Game Recap The Wolves finish their preseason with another win against the Lake Brantley Patriots Saturday afternoon beating them easily with a score of 10-0. Great game girls! Go Wolves! Friday, February 10, 2017 7:00 PM Timber Creek High School AWAY 3 Lake Howell High School HOME 2 Game Recap The Wolves win their 1st preseason game against Lake Howell 3-2. Chelsea Peace hits a home run in the 8th inning for the go ahead run. Way to go girls! Go Wolves! Friday, February 10, 2017 6:00 PM Oviedo High School AWAY 6 Timber Creek High School HOME 3 Game Recap . 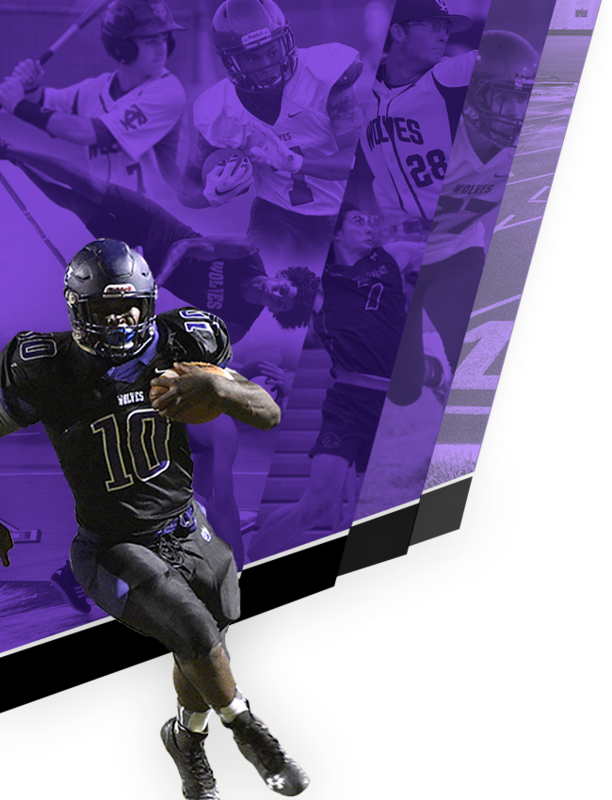 Friday, February 10, 2017 7:30 PM Oviedo High School AWAY 13 Timber Creek High School HOME 12 Game Recap Timber Creek fell to Oviedo in overtime Friday night with a score of 13-12. Great game by both teams! The Wolves will look to rebound on Monday night when they faceoff against Freedom. Go Wolves!